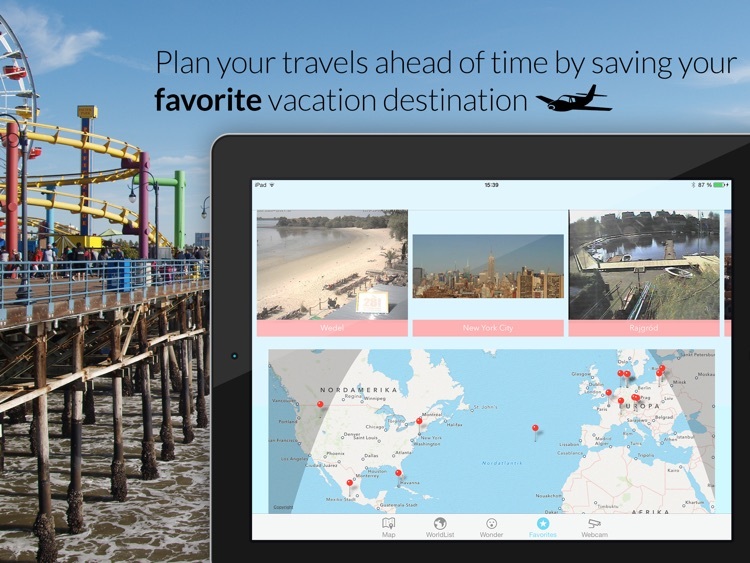 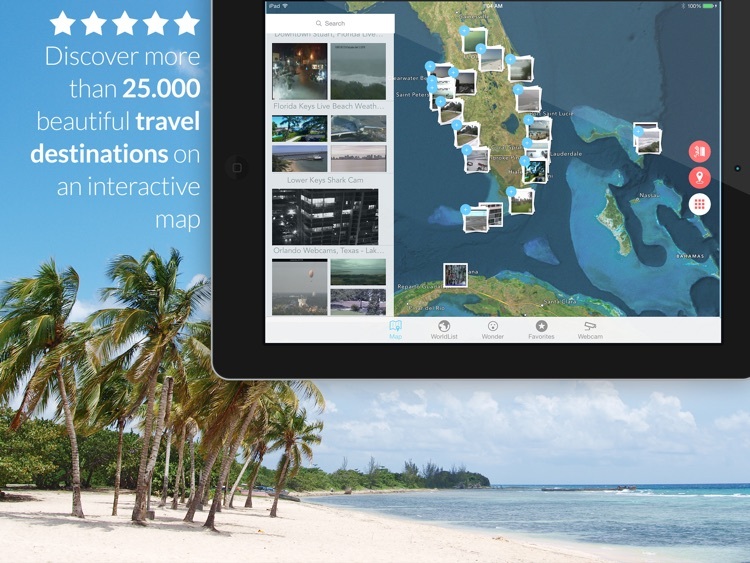 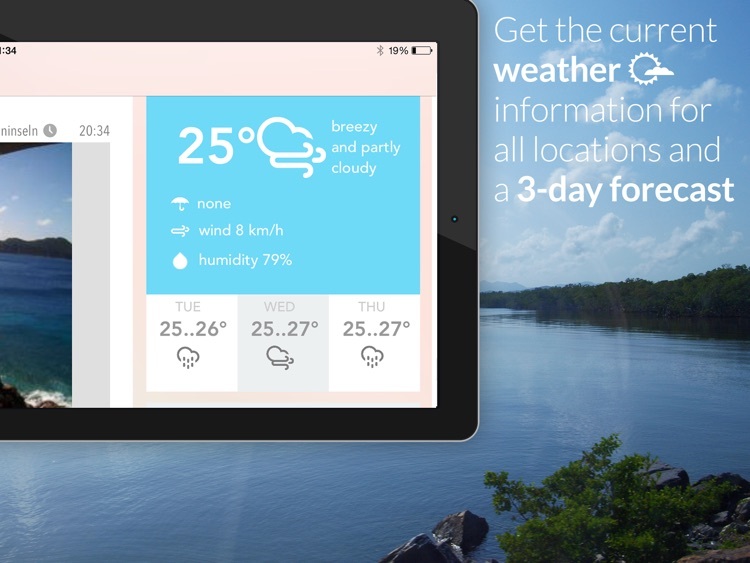 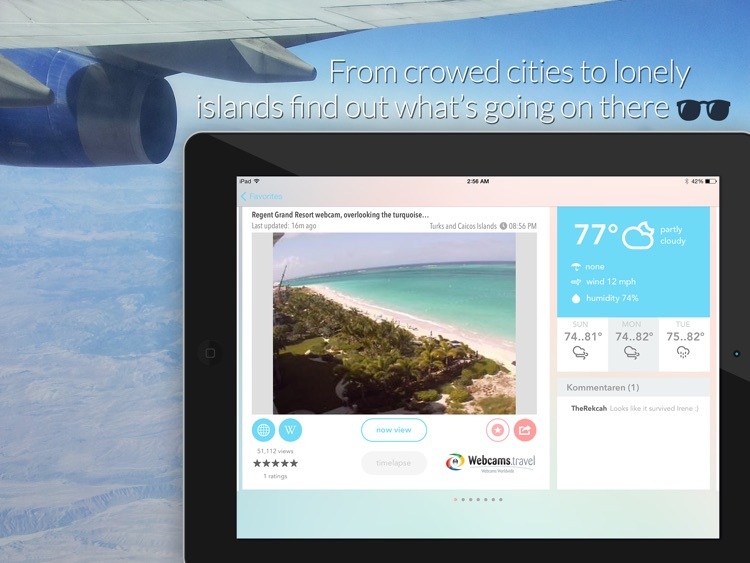 Mount Vista is an iPad app for travel enthusiasts with wanderlust. 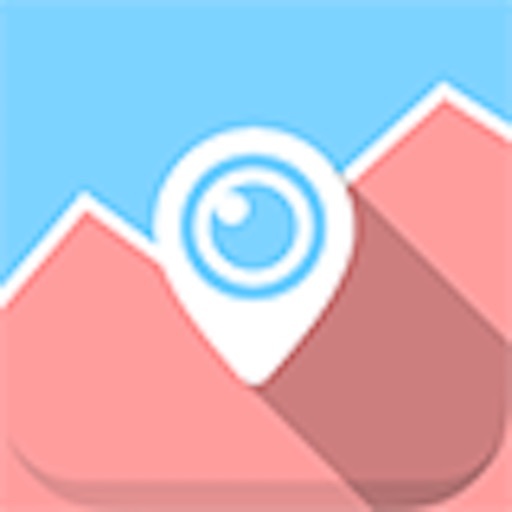 It is the tool to see what is going on out there on the other side of the world. 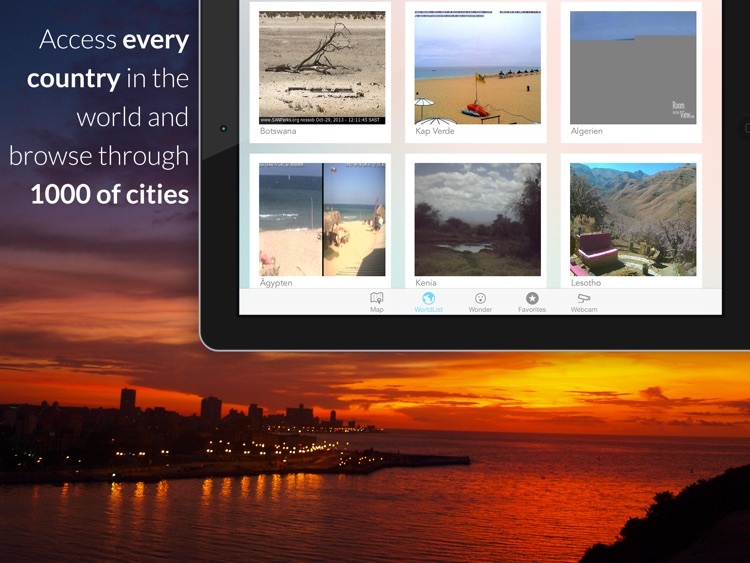 It provides maps, country and city lists to discover wonderful places in the entire world -fast and easy. Mount Vista facilitates the way of finding the spots on earth you know or you would like to get to know within over 25 thousands webcams.